With their extra lightweight shafts, they could be the strongest and lightest French walking canes you'll ever find. Weighing a mere pound, this French walking cane will not tire the arm, making it ideal for frequent use. The cane's long staff can be easily cut to size with rubber tip. Handcrafted by the Fayet family in Thiers, France. 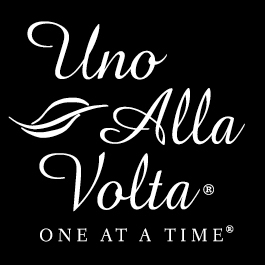 Each French walking cane, exclusive to Uno Alla Volta, is signed and numbered. Limited edition of 80. Approx. 39in.